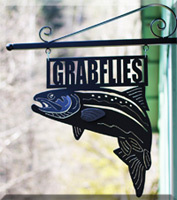 A custom design by Grabflies. 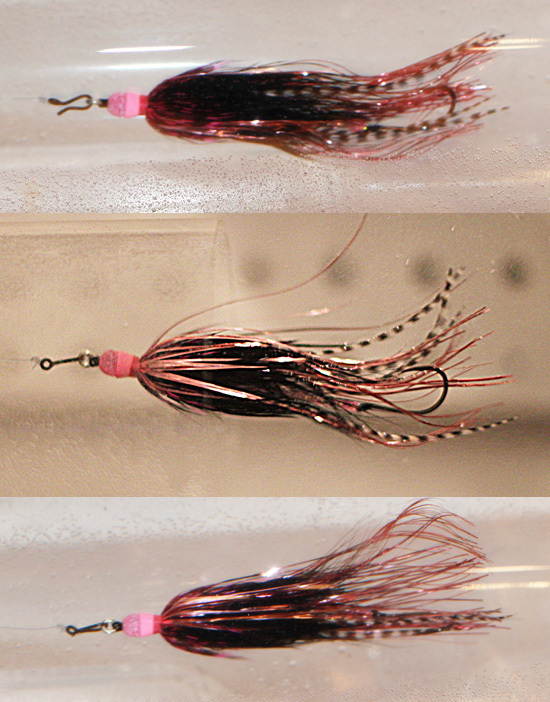 Design idea came from combining the famous Skagit Minnow with the new Intruder style trailing hook and a new egg sucking cone + egg for the head. 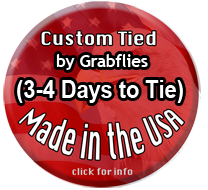 This fly has lots of action in the water and is easy to cast.